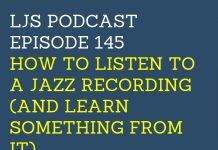 Welcome to episode 160 of the LJS Podcast where today I walk you through how to learn a jazz solo (or possibly two) by ear in 1 month. 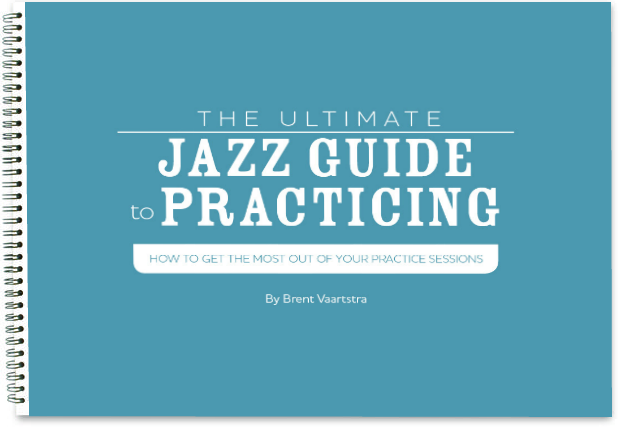 This practice plan breaks things down and makes things easy, even if you’ve never learned a jazz solo by ear before. Having a plan is important, and this one will set you up for success. One arm of my 30 Steps to Better Jazz Playing course is learning jazz solos by ear. 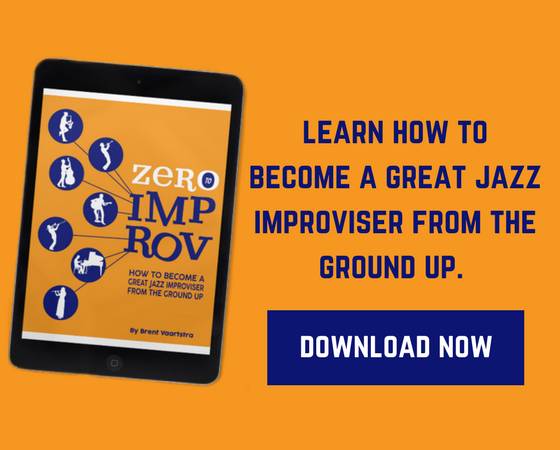 This is a great practice for learning jazz language and internalizing musical information from great jazz improvisers. But what I love is when students tell me after 7 sessions of the course, that they can’t believe they were able to learn 32 bars of a solo by ear. They’re amazed by the progress they’ve made. That’s what I call a transformation! They took action and were held accountable. They had a practice plan that broke things down into manageable chunks. So in today’s episode, I want to let you in on my process for learning jazz solos by ear. For our purposes, I’ll be showing you a 1-month program that you can put to use. Follow this process, and no matter how much experience you have, I can guarantee you will have success. 1. Why you should learn jazz solos by ear. 2. The limiting beliefs of those who believe they can’t learn solos by ear (and why they aren’t true). 3. Tools to help you learn solos. 4. Suggested jazz solos to learn. 5. Things you need to do before you start your practice program. 6. The 1-month Stair-Step Practice Program for learning a jazz solo(s) by ear. Day 30: Review Short Term Goals 2-4, and then review all Short Term Goals at once. Brent… great podcast! Ive heard various people say that once youve actually learned a solo you should play it over and over. The thinking is that you really assimilate the language of the solo both aurally and physically. Whats your take on this? In the podcast you seem to suggest moving from one learned solo to another. The thing is from every solo learnt there must or should be stuff to take in…repeating it will definitely help to retain whatever techniques, groove or phrase that is been learnt.